Add an icon to the mix. If you want to capture a classic look, you need the gear to match the genre. 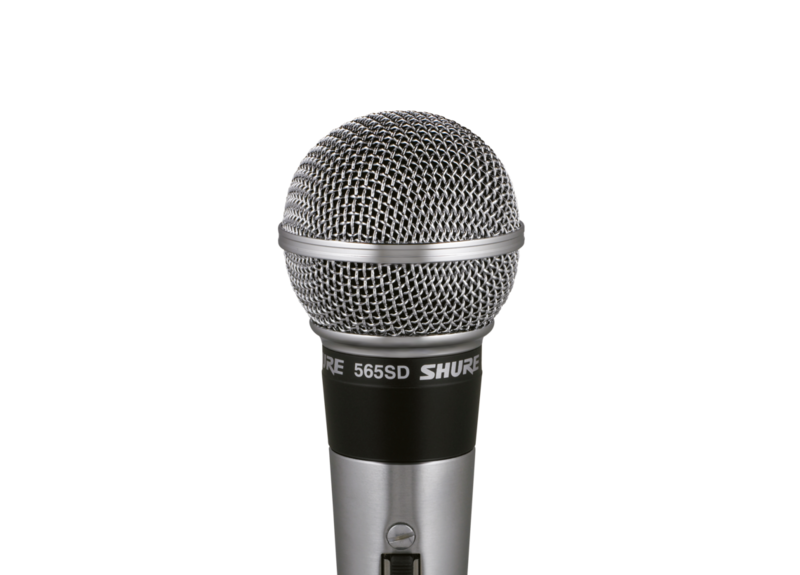 Nothing completes the style quite like the 55SH Series II, a microphone that has been gripped by legends for decades. 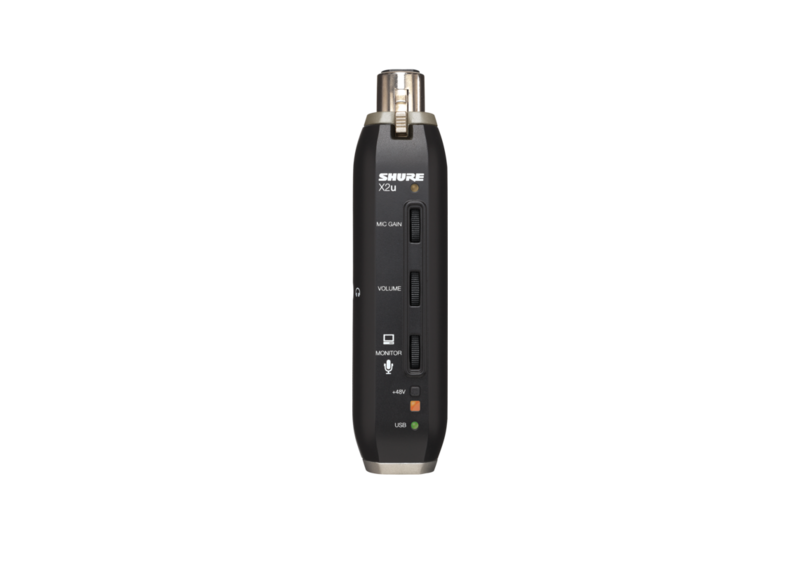 Others may imitate, but none can duplicate the form and function standards Shure has held from our first Unidyne mic to our latest. Built on the hardware of our seminal Unidyne 55 microphone, the look of the 55SH Series II transports you to a classic era. 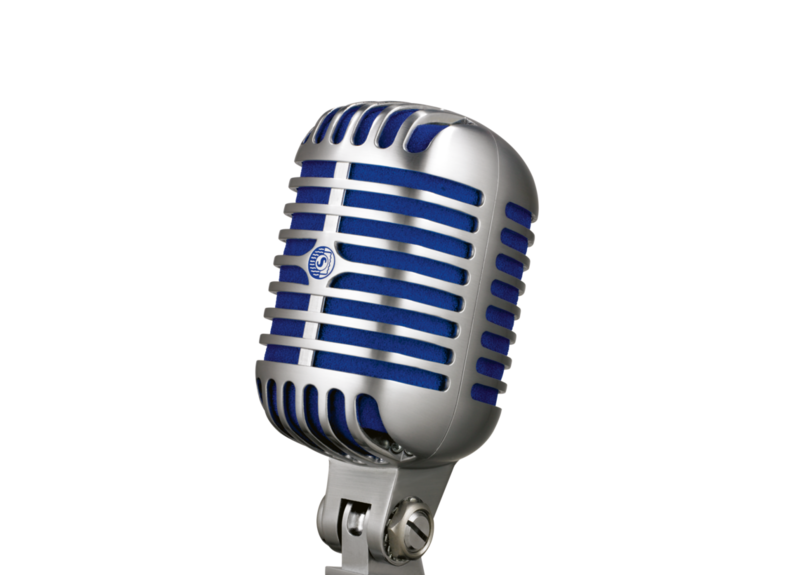 Whether you recreate the broadcasting golden age or sing with the hip-swinging swagger of the birth of rock n’ roll, this is the mic that makes the scene. The cardioid directional pattern captures the exact sound you want, regardless of acoustic environment. So it’s perfect for live performance in a variety of venues. The shock-mounted dynamic cartridge minimizes stand noise. So swing while you sing. It can handle the motion. Microphones get dropped, tossed, and knocked around. We know. We’ve been making them for nearly a century. It’s why we built the 55SH Series II with a rugged, die-cast casing, so it keeps coming back for the next show. How do you set a classic scene for a modern audience? With a time-honored look that brings the clean, pure sound of now. 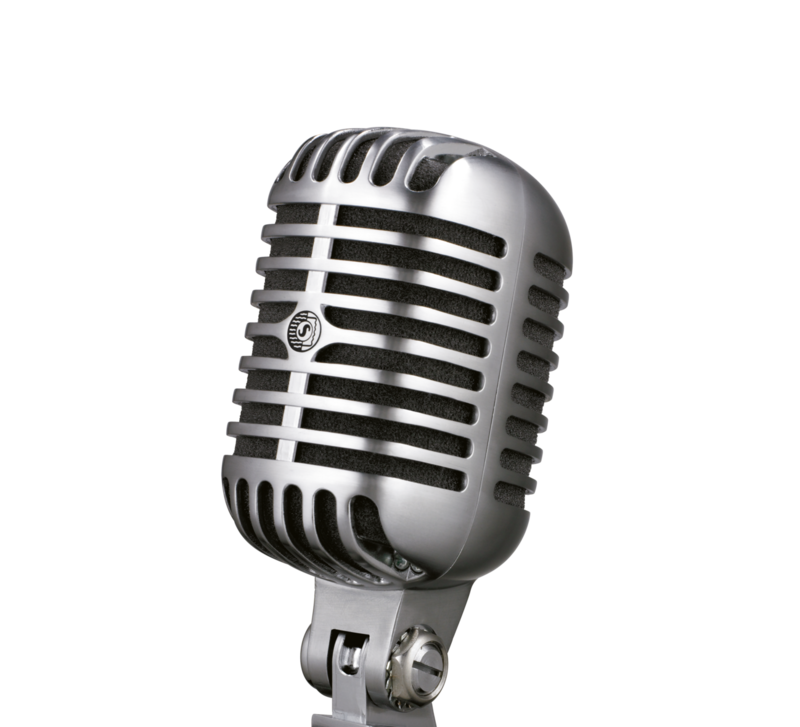 The Super 55 brings the highest degree of vocal quality to the stage in a vintage, stand-mounted microphone. Vocal microphone provides excellent speech reproduction onstage due to its cardioid pickup pattern. 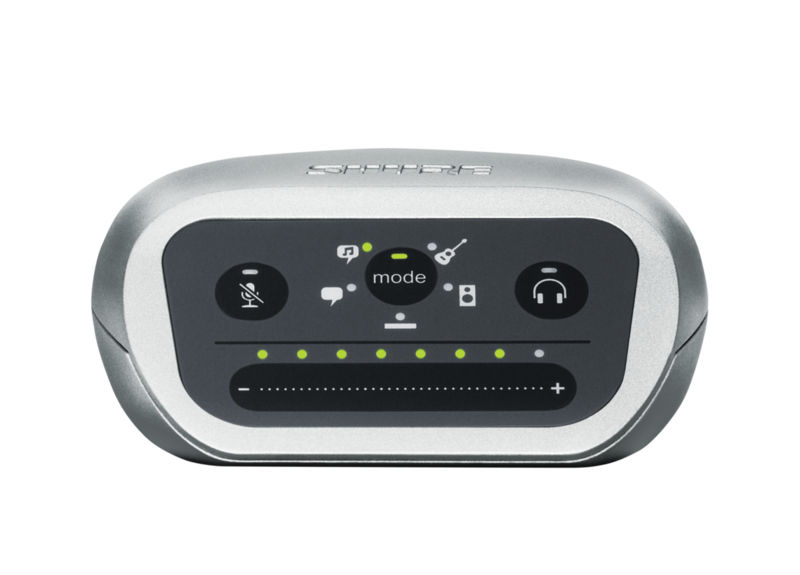 It features a wind and "pop" filter for vocals, a wire-mesh front grille, dual-impedance operation, and a silent magnetic on and off switch. 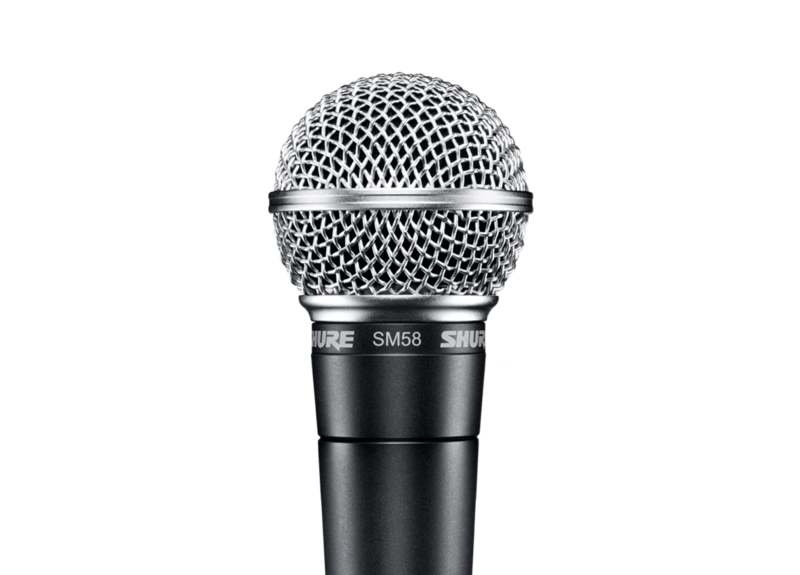 If you’ve ever heard someone sing or speak into a live microphone, there’s an excellent chance it was an SM58. Rock stars. Pop idols. Comedians. Presidents. Popes. Immortal words have passed through its iconic grille for generations. And with engineering and durability that set the world standard, it’s sure to keep turning up at legendary performances. Limited Edition Super 55 in a modern pitch black finish features the vintage design of the original iconic vocal microphone with a frequency response tailored for natural-sounding vocals and speech.